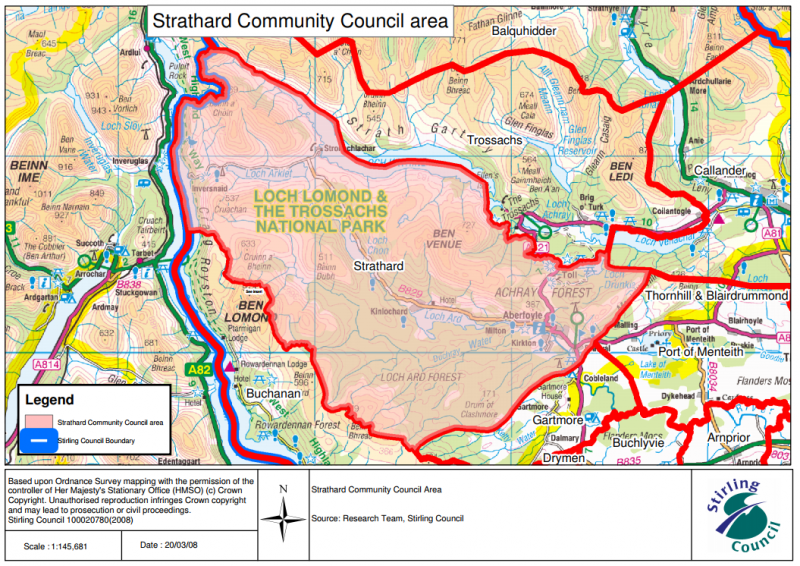 Strathard Community Trust is the community development trust for Aberfoyle, Kinlochard, Stronachlachar and Inversnaid. We work across the Strathard area, both independently and in partnership with other groups and agencies. 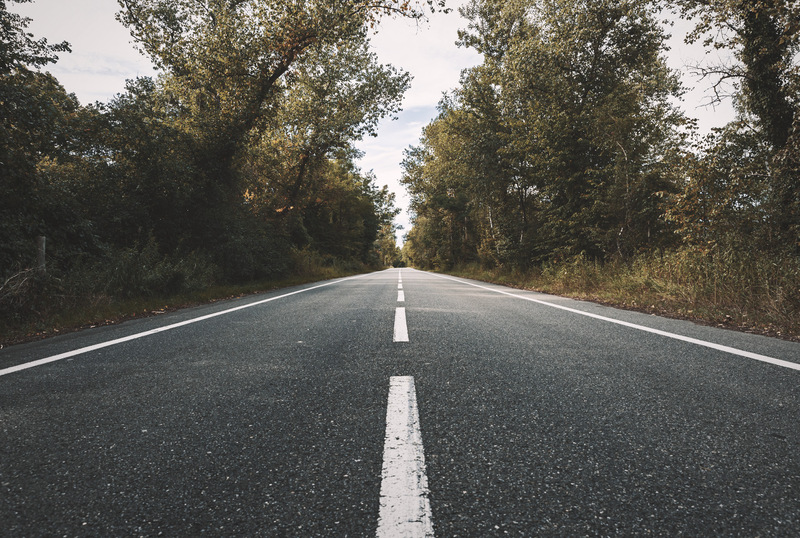 We help deliver projects that aim to improve the lives of people in Strathard and the quality of the environment we live and work in. The Trust was established in 2005 as a company limited by guarantee, and is a Registered Charity. Aberfoyle's new co-working space: fast internet, meeting rooms and great networking. We are running a 2-year LEADER-funded project to boost the economic and tourism potential of Strathard. 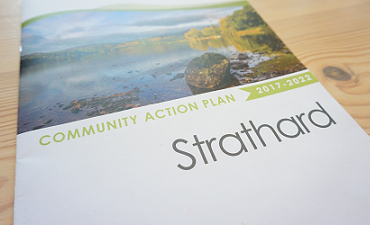 The Trust is responsible for overseeing the delivery of the current Community Action Plan for Strathard for 2017-2022. 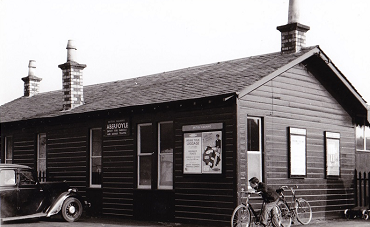 A network of volunteers across Strathard who work to promote the unique heritage of the area. 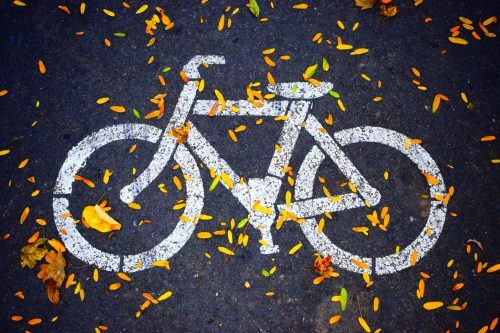 A filtered list of CAP priorities 2017 -2022. Proposals for use of community benefit income. Are you a @lomondtrossachs resident? 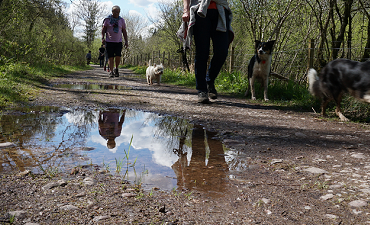 We would like your views on the seasonal camping byelaws & how they affect your local area. By taking part in this 5min survey you will also have the chance to enter a prize draw for a £50 Jenners shopping voucher https://t.co/Aoye2Igbkb. Strathard Community Trust works within the Community Council operating area. 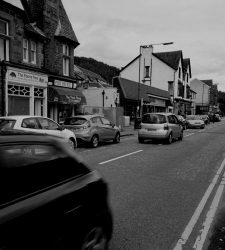 It encompasses the communities of Aberfoyle, Kinlochard, Stronachlachar and Inversnaid. Meeting of the Trust Directors.